To enjoy the pleasure of a custom installation, you need quality equipment and a well designed, professional installation. 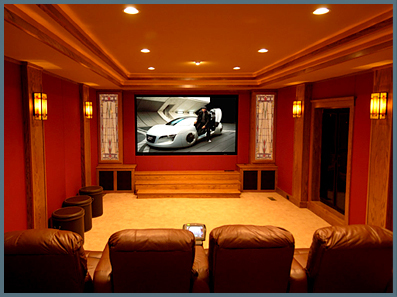 The experts at AUDIO VIDEO CONCEPTS know what's best. We are members of the Custom Electronic Design & Installation Association (CEDIA), the only global organization of experienced custom designers and installers. We are licensed, insured professionals who work directly with homeowners or their architects, builders, and interior designers. ©1996 - 2008 Audio Video Concept. All Rights Reserved. Facsimile: (618) 281-8788 204 S. Main St.